Good news - after much delay, the 0.9.1 Game Update is now live! We've been spending a lot of time upgrading SNOW to the latest version of CRYENGINE, but it's finally complete. Although time consuming, this upgrade was necessary to ensure we could support the latest SDK from Sony and keep our engine current for future feature development. Additionally, we have achieved better multiplayer stability and have made grinding a whole lot more fun with much improved mechanics. The downside of this update is that stability on PlayStation 4 is not what we want it to be. In light of this, we have reluctantly decided to move forward with the 0.9.1 Game Update only on PC, and not on PS4. What does this actually mean for our PlayStation 4 users? 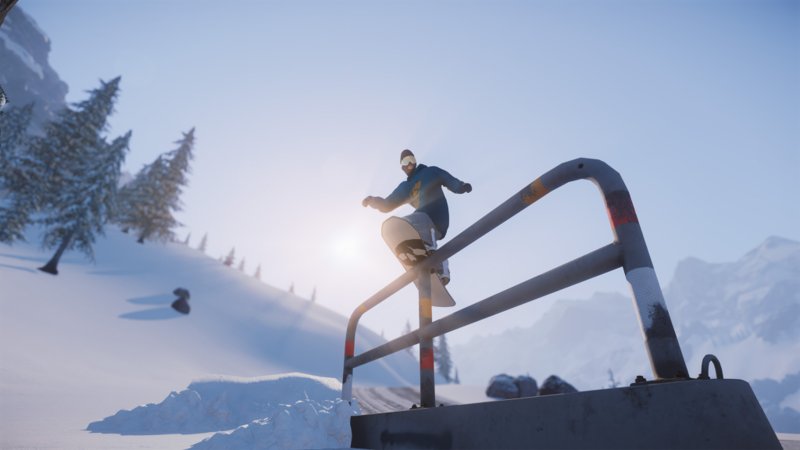 For now, the PlayStation 4 Beta of SNOW will not receive the 0.9.1 or any updates until the issue is fixed. Additionally, PS4 multiplayer servers will not be available as we are unable to support dedicated servers for both 0.9.1 on PC, and 0.9.0 on PS4. We are trying our hardest to resolve these issues soon so those of you who supported the game on PS4 are up to date. In appreciation for the support we have received on PS4, we will be gifting all PS4 players free access to the Prop Tool (or 500c if you already own the Prop Tool). We hope this gift help express our gratitude for your patience and support while we work hard to get SNOW on PS4 back on track! As you can see, there is more to the update than some new engine tech. 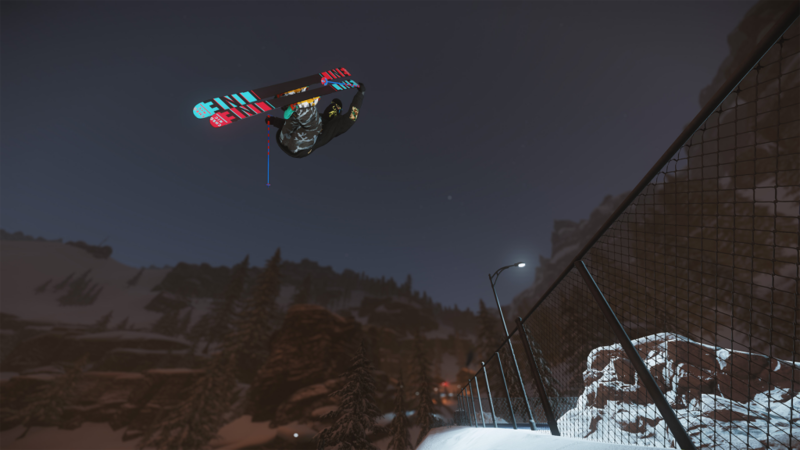 The game should look better and feel smoother online and in single player mode, and new grinding mechanics makes hitting rails across Sialia, X Games, Nine Knights, and B&E even better. We've had some users test out the new mechanics in our preview build and they loved the improvements! Here's an edit that Citizn put together showing off what we've been working on. The next update, 0.9.2 is already underway and will include Whiteridge, a new urban level we've been teasing on Instagram for the past few weeks. Stay tuned for more information on that update coming soon. Until then, see you on the mountain!